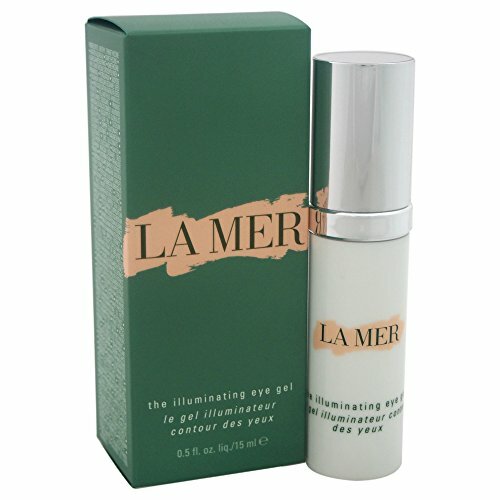 An illuminating and refreshing eye gel treatment. Formulated with healing Miracle Broth to promote skin's natural renewal process. Contains antioxidant-rich Awakening Ferment to protect against the aging effects of environment. fatigue and stress. Loaded with Illuminating Ferment for brightening action. Reveals an energized. awakened and youthful looking eye area.